When a child is facing medical challenges during a long-term hospital stay, meeting practical needs is the last thing on their family’s mind. 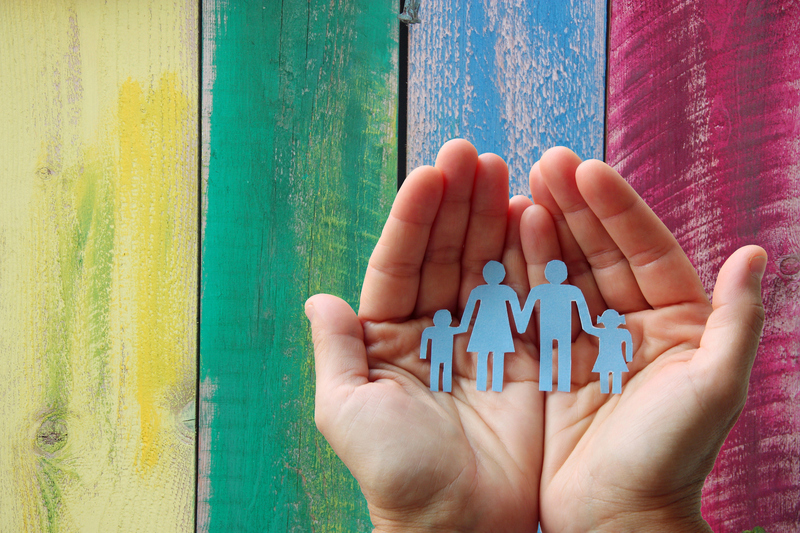 You’re invited to help families in Eastern Iowa with Life 101.9’s Great Gift Card Challenge! 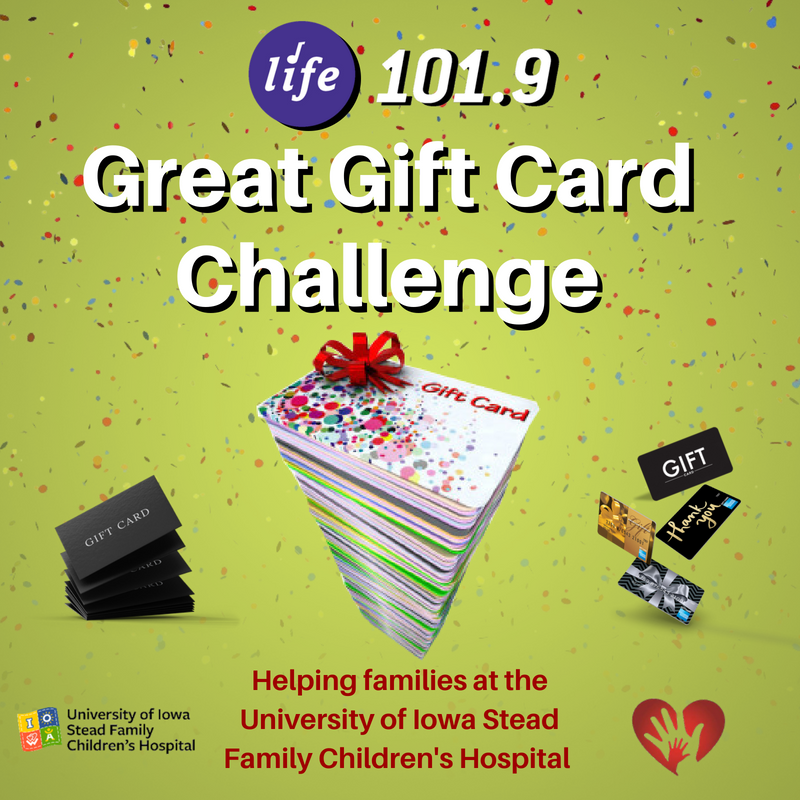 Just fill up a gift card for gas, a restaurant, or a big box store, send it to Life 101.9, and we’ll make sure it helps families with a child receiving care at the University of Iowa Stead Family Children’s Hospital. You’re giving a gift that uplifts, by providing practically, and allowing families to focus on what’s really important: their child.